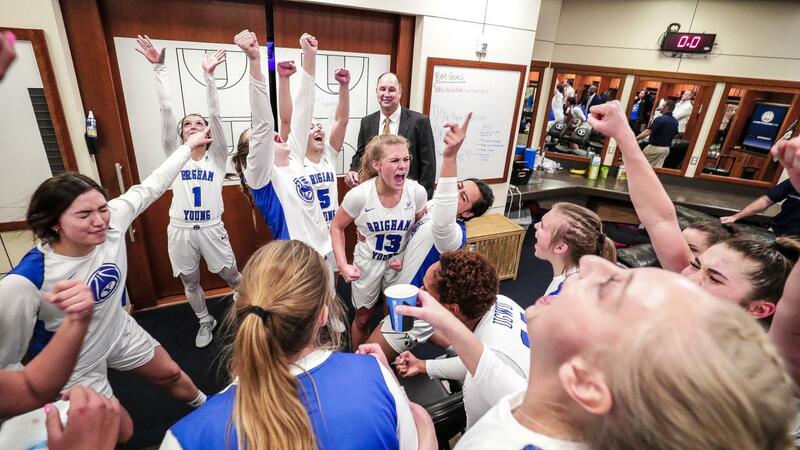 The BYU women’s basketball team needed to find new production leaders after losing its top two leading scorers from the 2017-18 season. Luckily for the Cougars, they found three leaders who have propelled the team to the top of conference standings with an undefeated conference record. 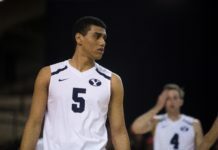 With sole possession of first place in the WCC on the line, BYU topped No. 13 Gonzaga 70-68 at the Marriott Center on Jan. 17. Now hoisting a record of 7-0 in the WCC and a 15-3 overall record, the Cougars are on pace for 24 wins this season, which would be the most wins recorded since the 2011-12 campaign. 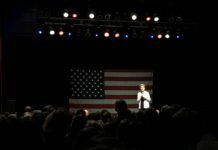 Paisley Johnson, a sophomore from Everett, Washington, has been making recent headlines with her play. She was named the WCC player of the week on Jan. 14 after averaging 24.5 points in two road games. 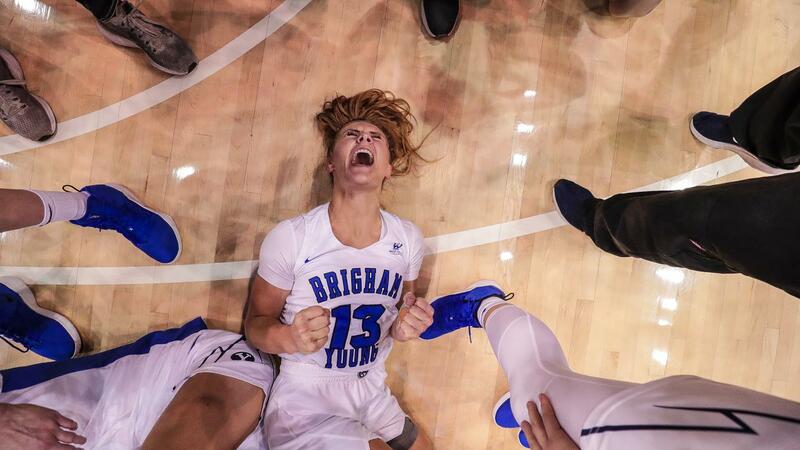 Johnson has started all 18 games for BYU this season, a drastic change from last season when she played in all 30 games but started none. In addition to her increase in starts, Johnson has also seen an 8.6 increase in points per game. 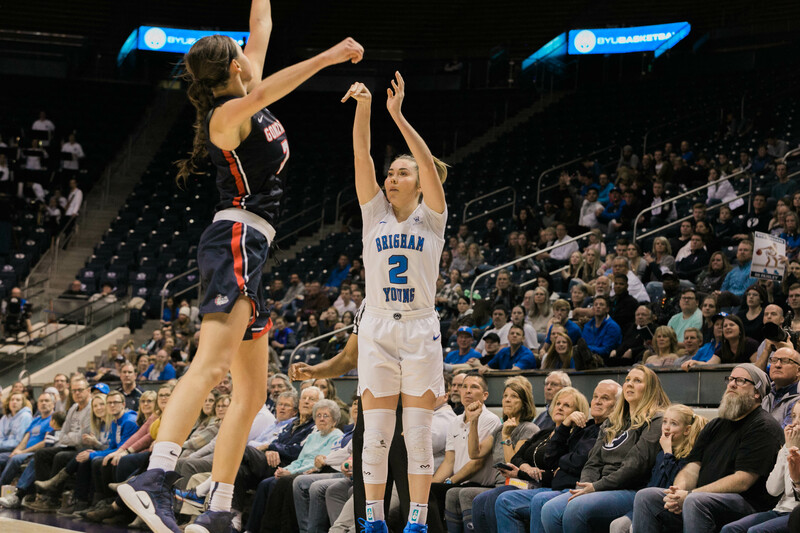 The Cougars desperately needed her newfound scoring touch after losing their top two scorers from the previous season. 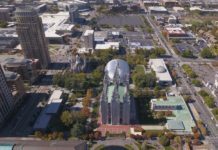 “I had to step in and mentally switch my thought process to make myself more aware of what my role was on the team,” Johnson said. Along with Johnson, Shaylee Gonzales has also helped the Cougars significantly. Gonzales is a new addition to the team after graduating high school in Gilbert, Arizona. The freshman currently leads the team in points per game with 17.6, along with rebounds (95), is third on the team in field goal percentage (.473) and co-owns the assist lead (71). 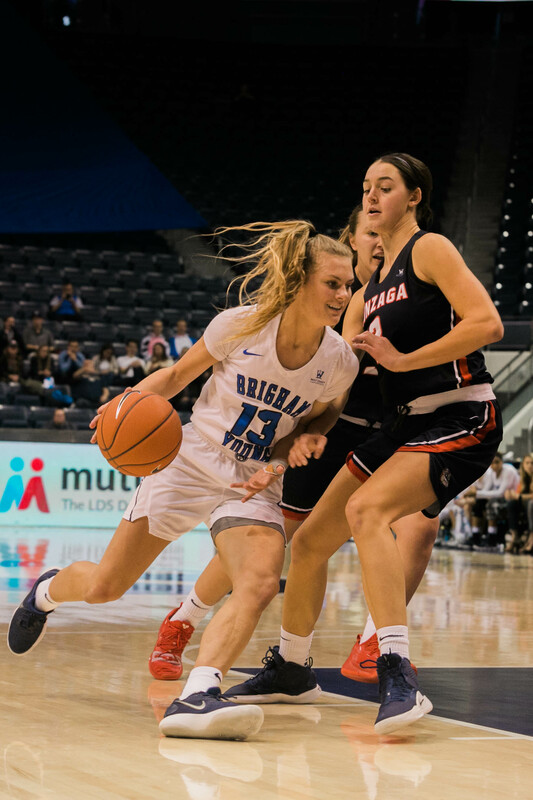 Rounding out BYU’s big three is Brenna Chase, who also averages double digits in points per game (12.5). 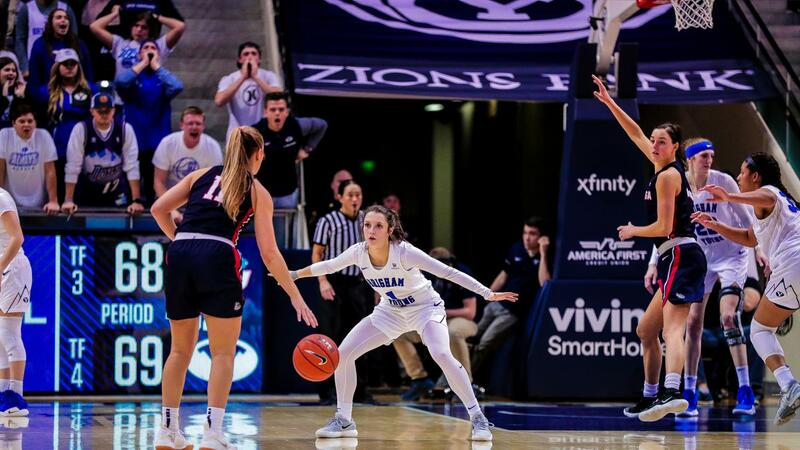 While being a top-three scorer for BYU last season, the Thornton, Colorado, native again finds herself as a leader for the Cougars. For the big three, the underlying theme seems to be trusting one another and knowing they will have someone to catch them when they slip.